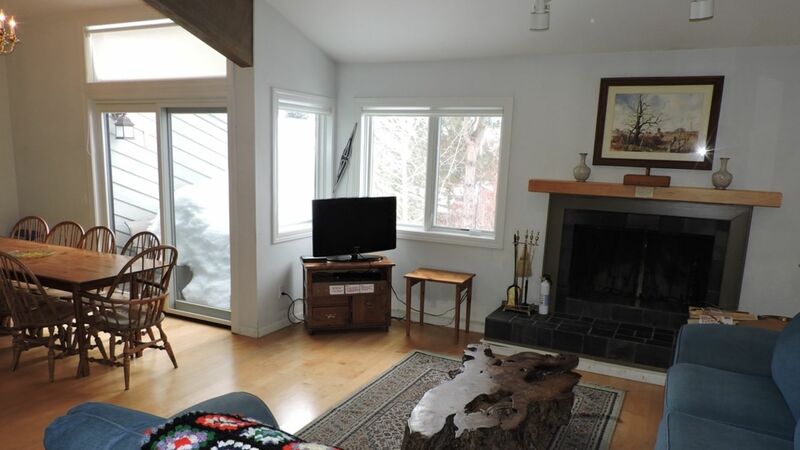 Amazing 4 Bedroom Condo in Downtown Ketchum! 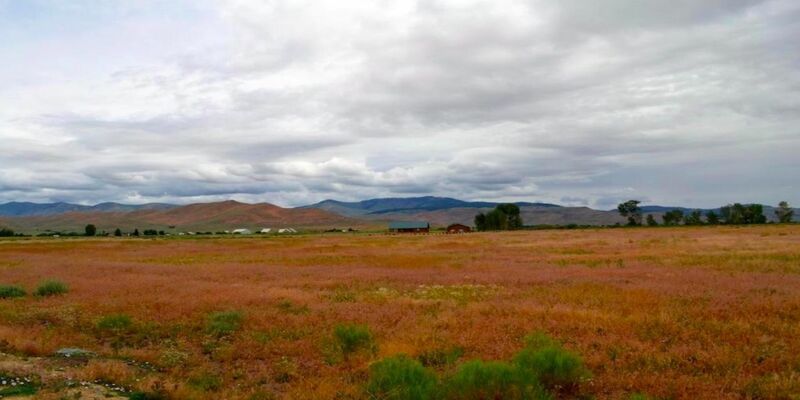 Gorgeous Vacant Lot in Elkhorn! Tranquil Country Living Horse Property! 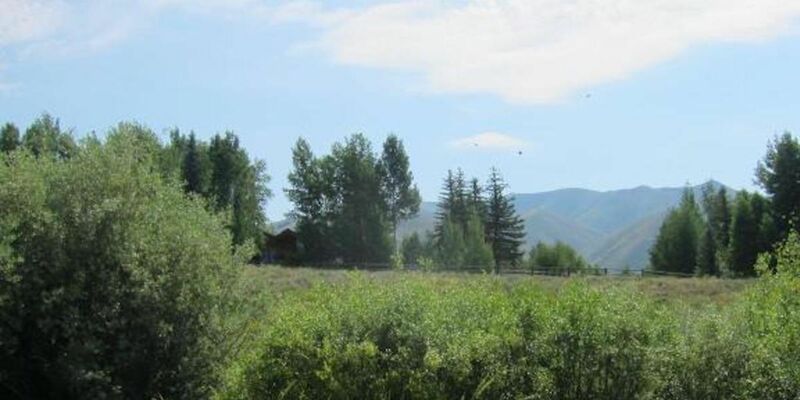 Convenient 2-story Townhome In Hailey, ID with VIEWS! Best Views in the Valley in Townsend Gulch!  Huge 5 Acres Lot in Fairfield!